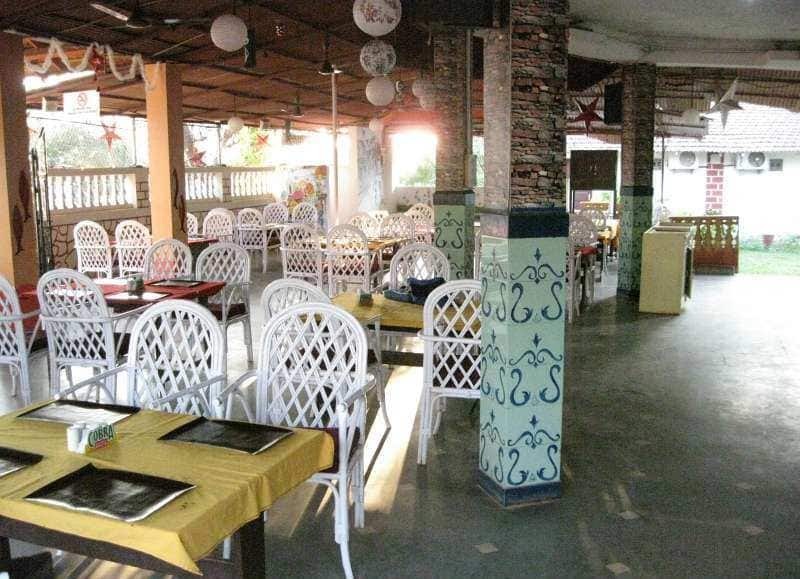 Featuring alfresco dining area, Lamour Beach Resort is at a walkable distance from Benaulim Beach. 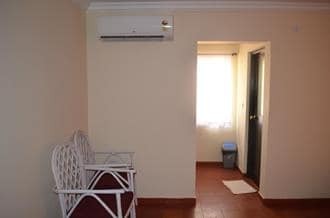 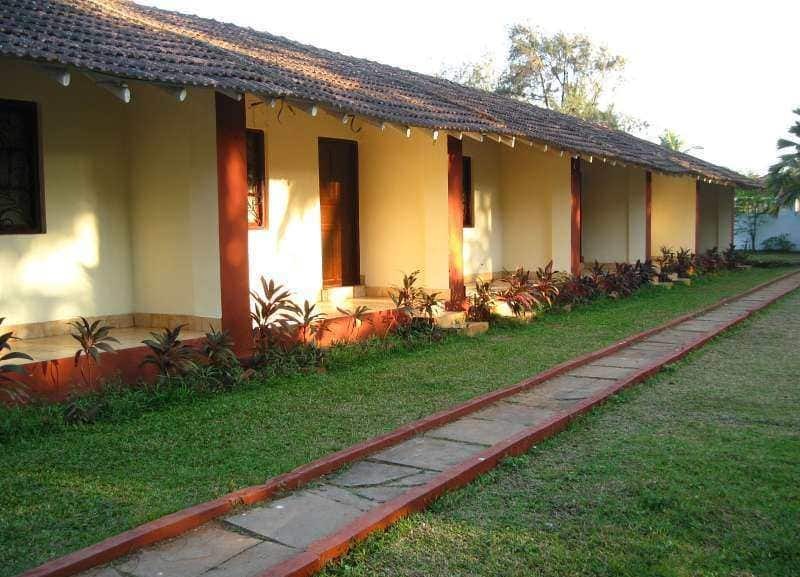 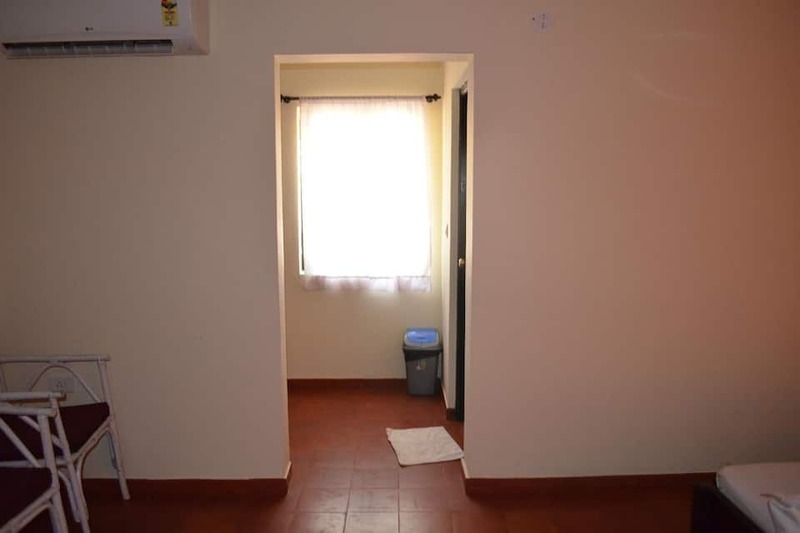 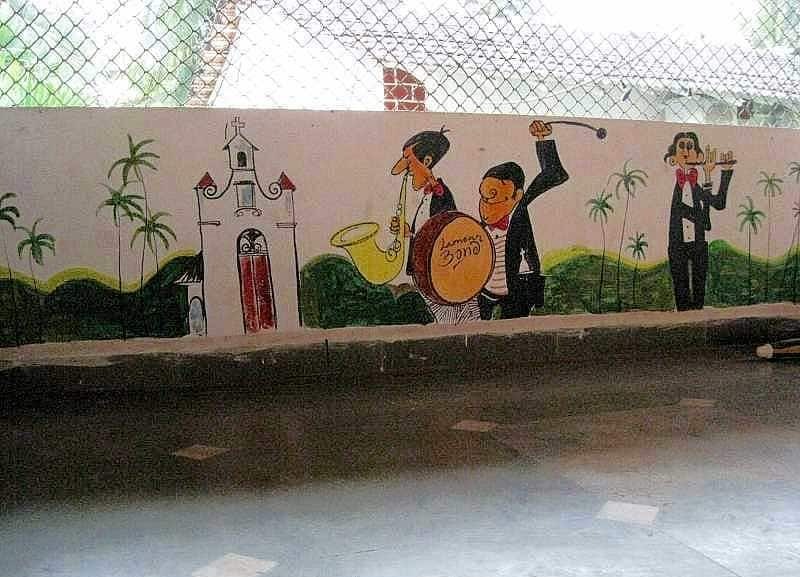 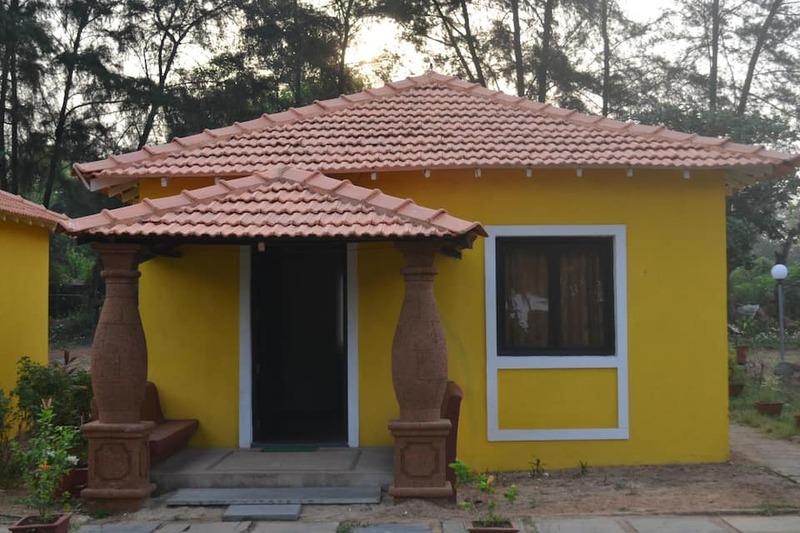 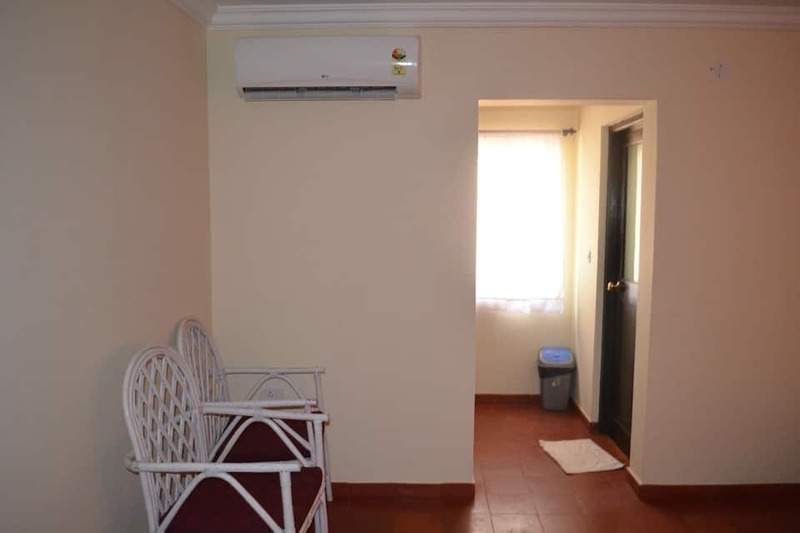 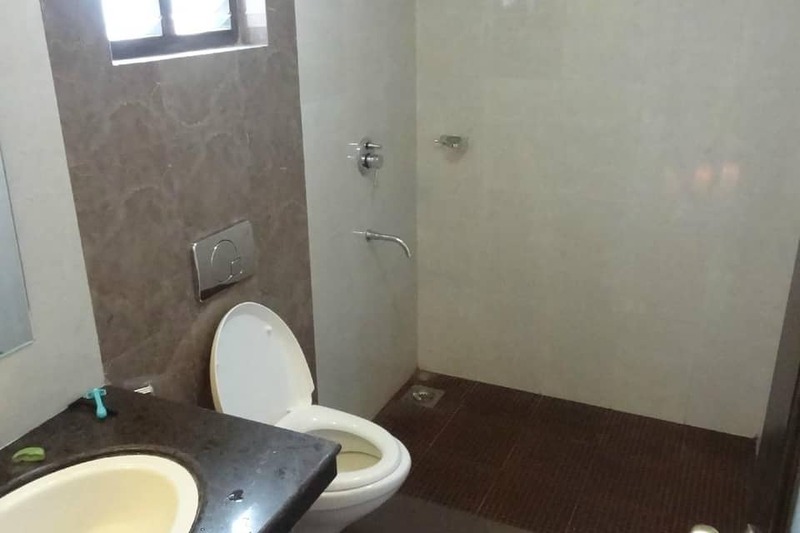 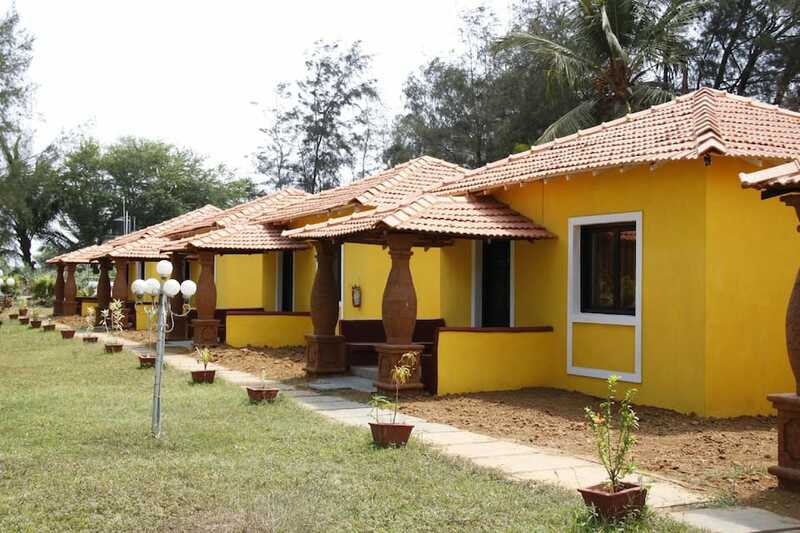 This accommodation in Goa is situated 6 km away from Madgaon Railway Station. 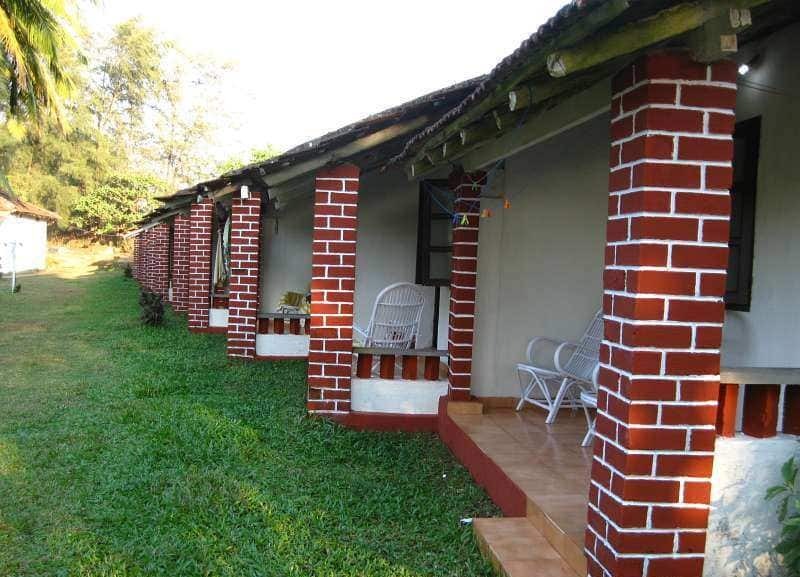 This property houses a total of 20 comfortable rooms overlooking the lush greenery. 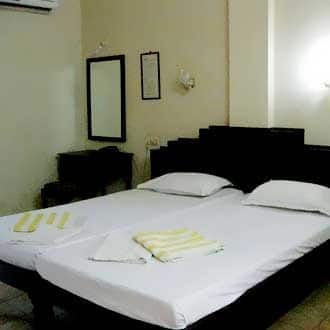 Rooms offering amenities like bottled drinking water, comfortable bed, air-conditioner and bathroom with basic bath amenities. 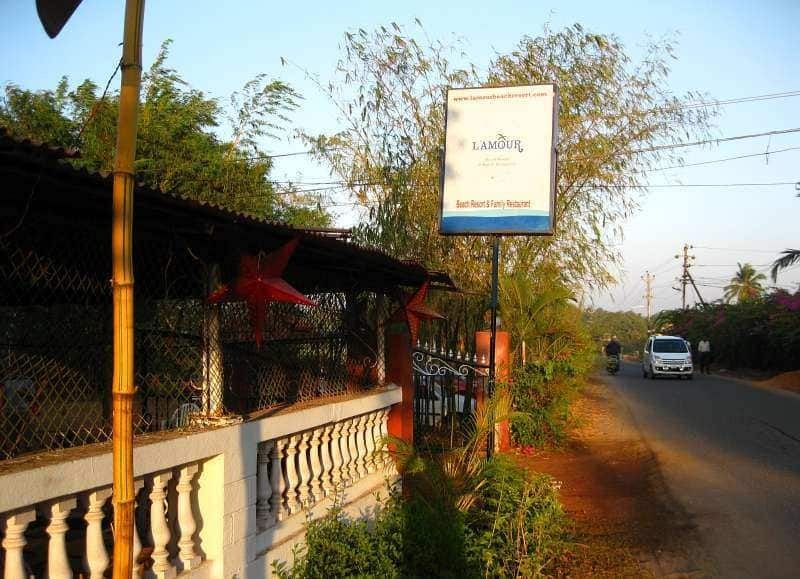 Lamour Beach Resort has an open-air garden restaurant that serves a selection cuisines to its guests. 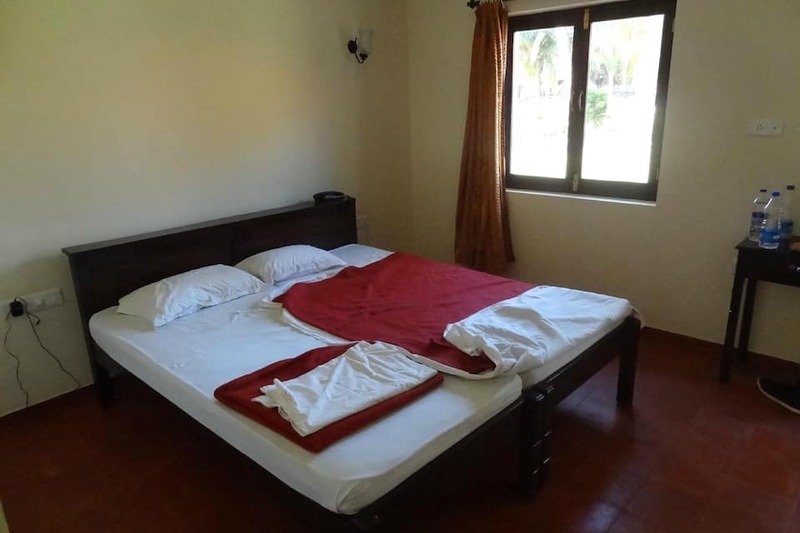 This accommodation also offers room service and laundry to its patrons. 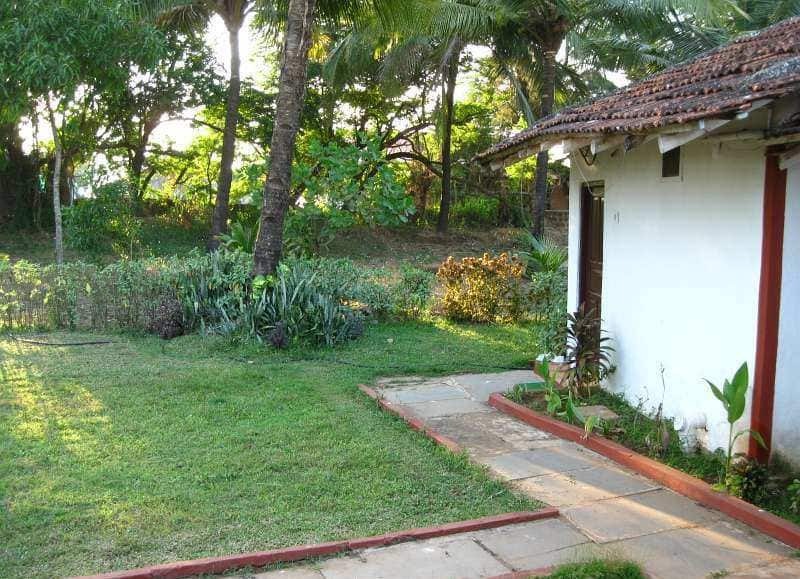 Some of the local tourist spots include Colva Beach (4 km), Varca Beach (7 km) and Our Lady of Fatima Church (9 km). 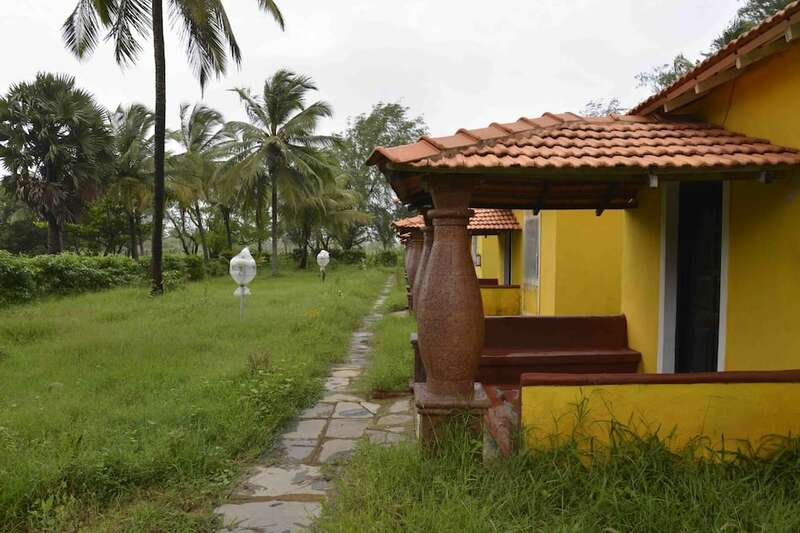 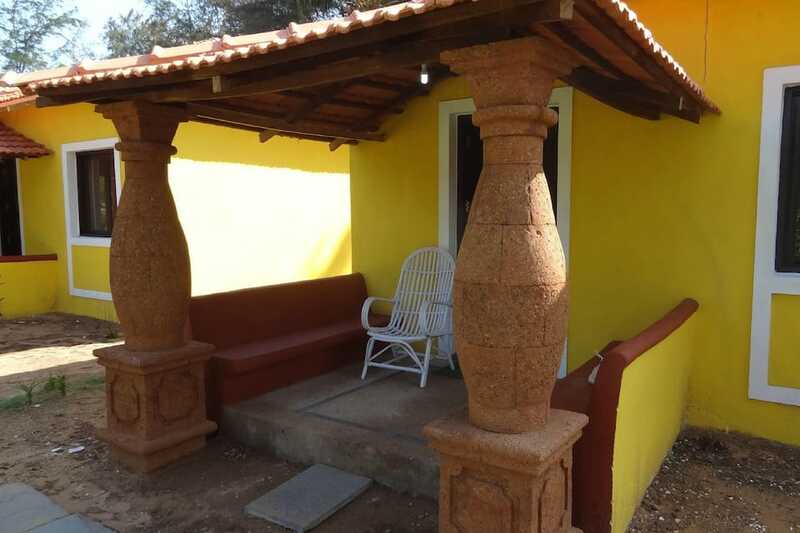 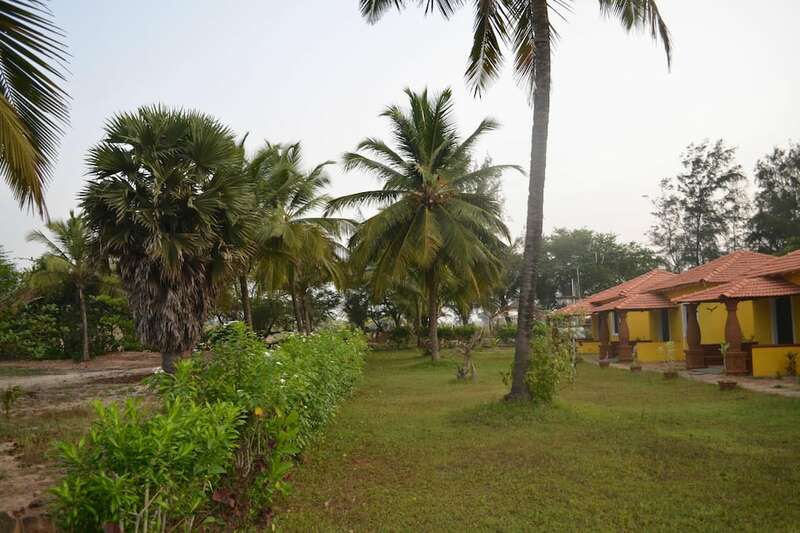 This Goa property is reachable via travel hubs such as Vasco Da Gama Railway Station (28 km) and Goa International Airport (23 km).